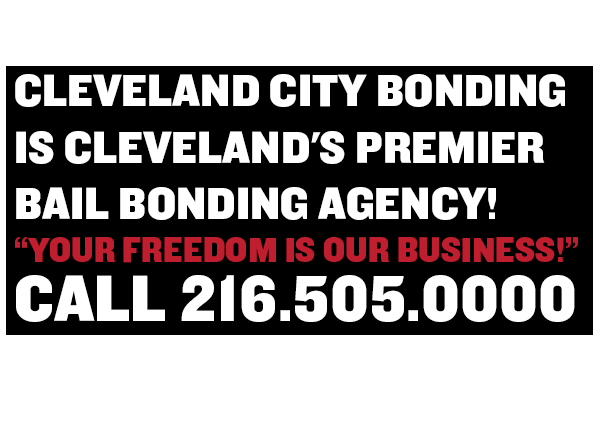 City Bonding is Cleveland’s premiere Bail Bonding Agency. We have over 20 years of bail experience and are licensed through the Ohio Department of Insurance. 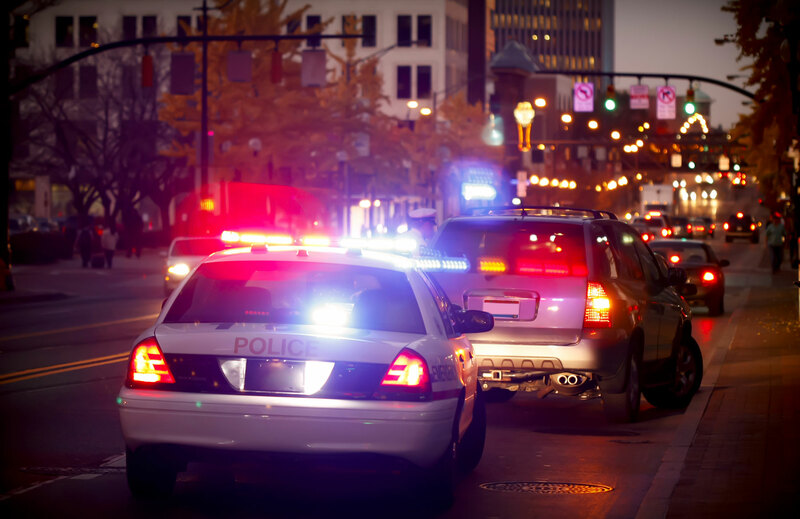 We service the City of Cleveland, Cuyahoga County and the surrounding area courts systems. We also provide nationwide service. Located on the corner of Lakeside Drive and West 3rd Street, We have direct access to the Cleveland Justice Center. On call 24/7, We are here to take care of you or your loved one. We can work with any budget. No other agency can do what we do! 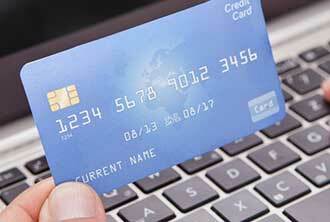 We provide flexible payments so that you can get your loved one out now, not later. We Specialize In BIG BONDS! 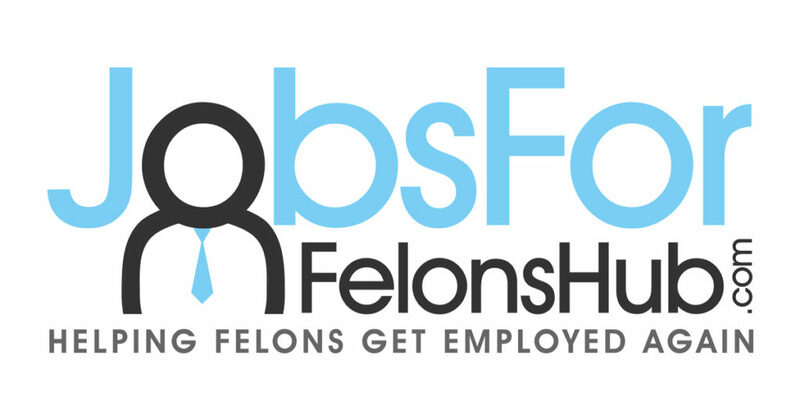 The most in-depth list of jobs for felons by city and state that exists on the internet. Our list consists of over 750 of the largest cities in the United States and each of the companies listed in those cities are willing to hire felons. Simply click on the button below to see the full list of cities and states.